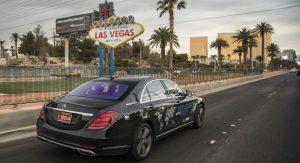 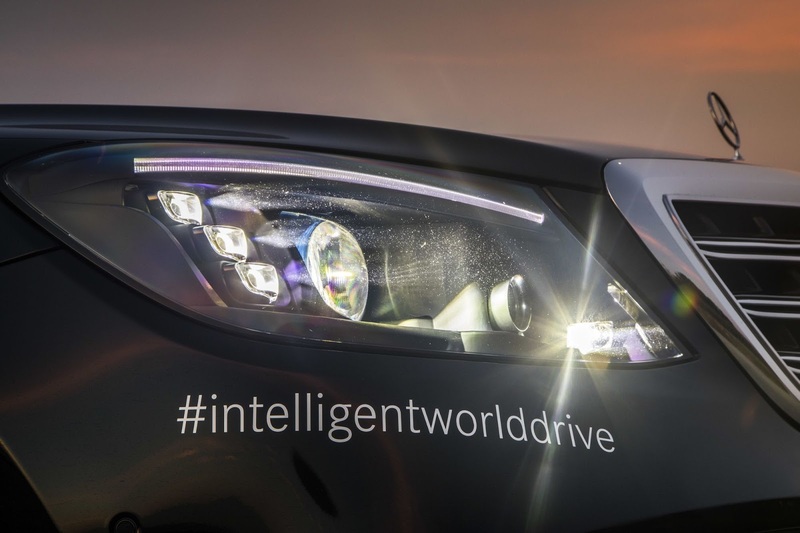 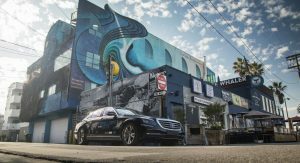 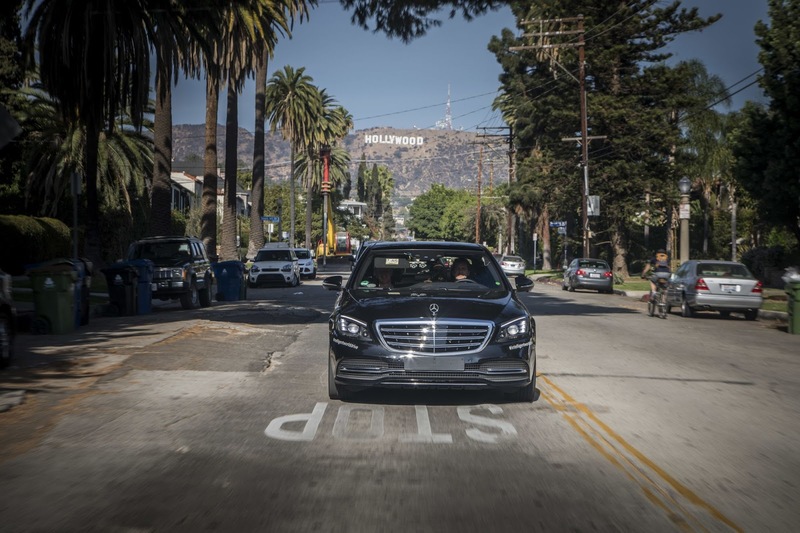 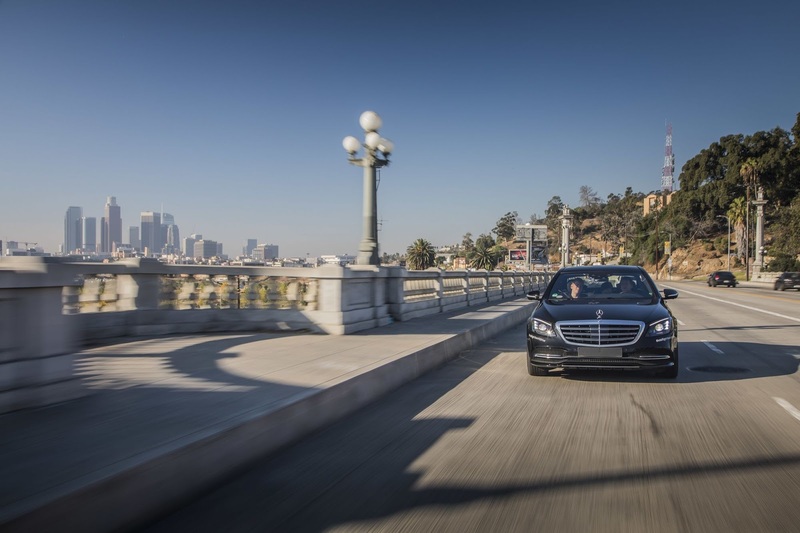 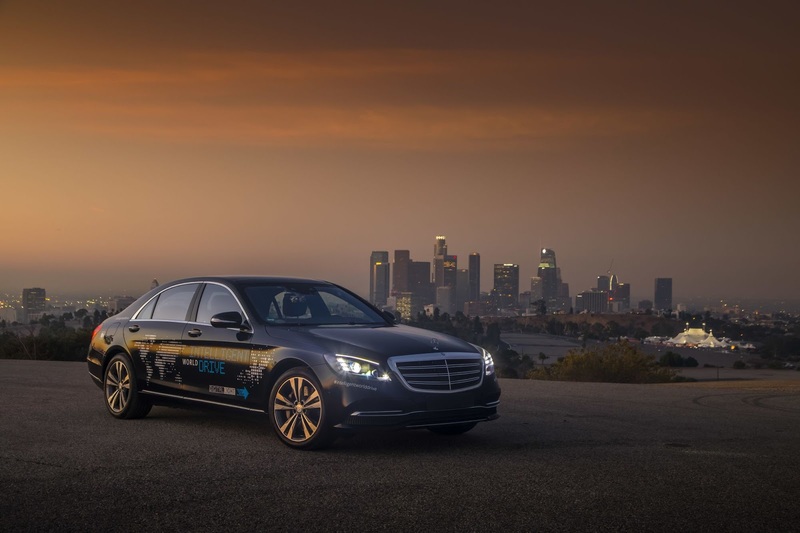 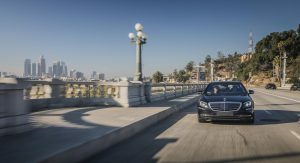 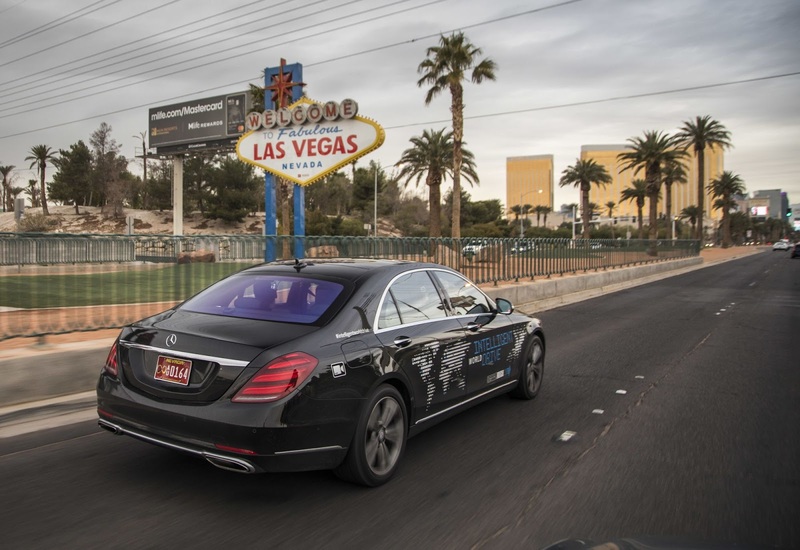 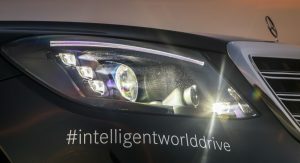 Mercedes Puts An Autonomous S-Class Through Its Paces In The U.S.
Mercedes-Benz has been extensively testing an autonomous S-Class in the United States, putting it through the rigorous tests provided by the local road network. 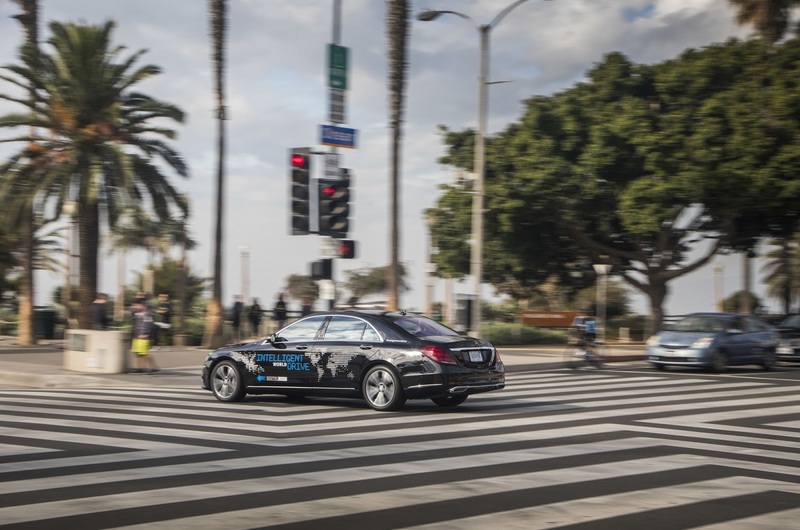 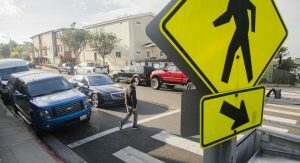 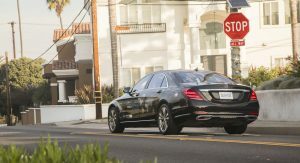 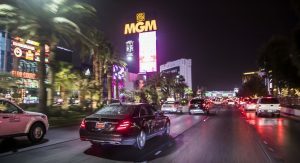 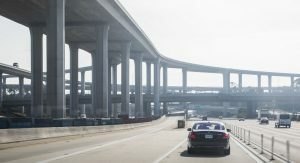 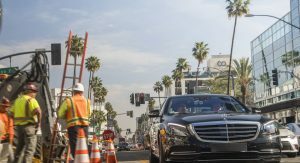 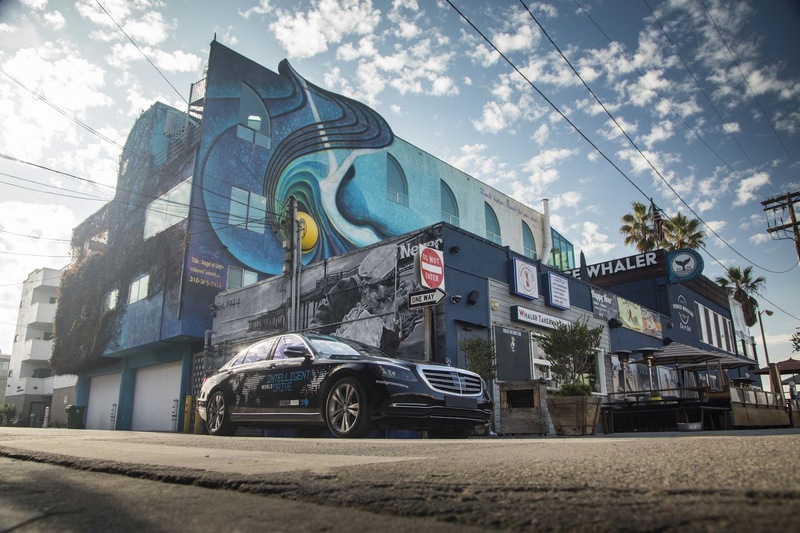 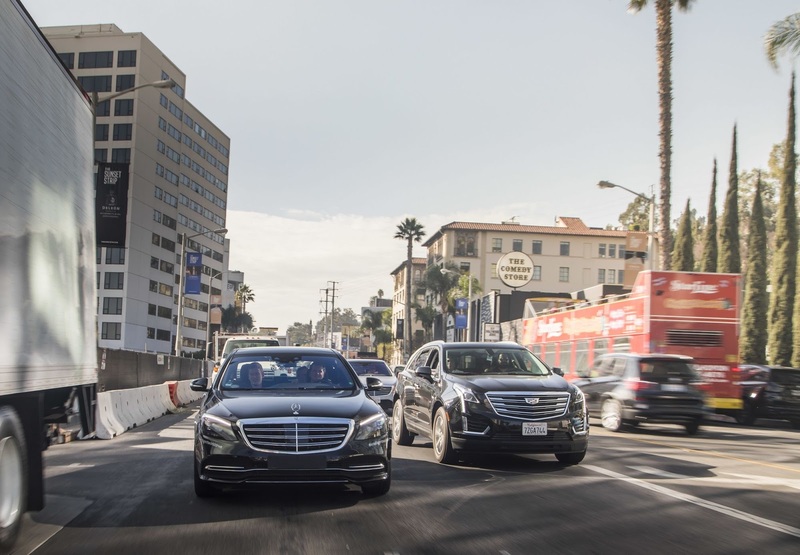 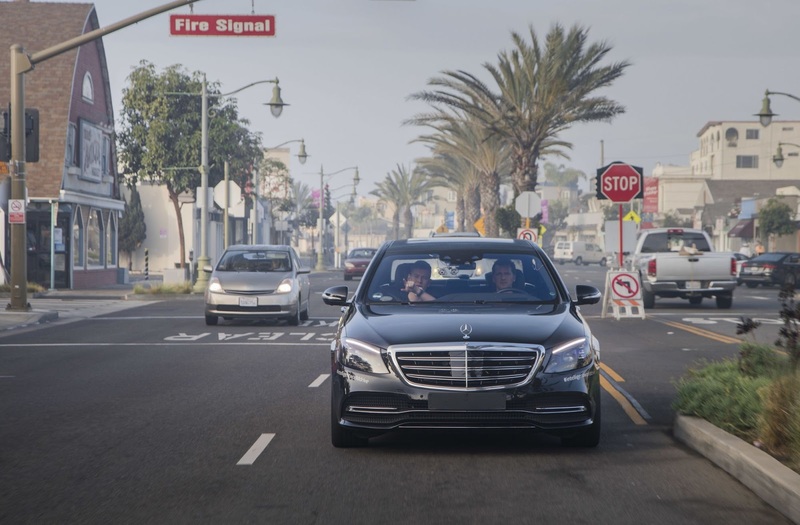 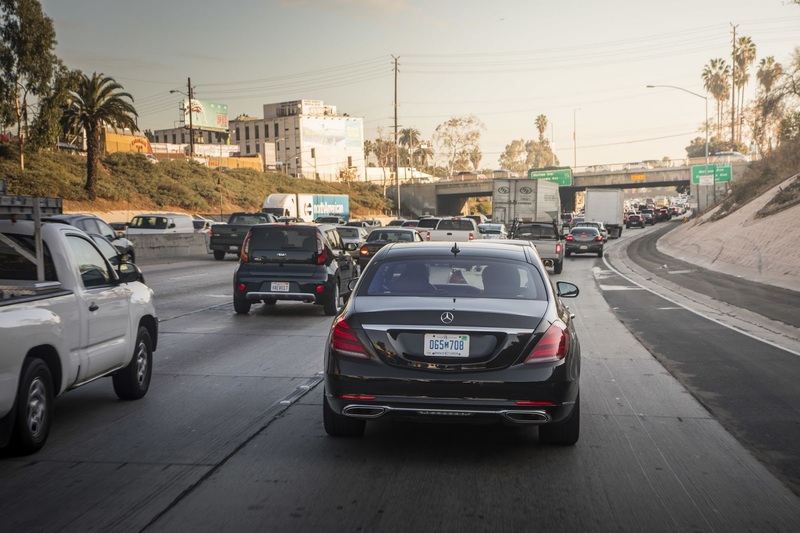 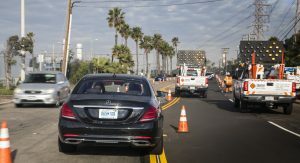 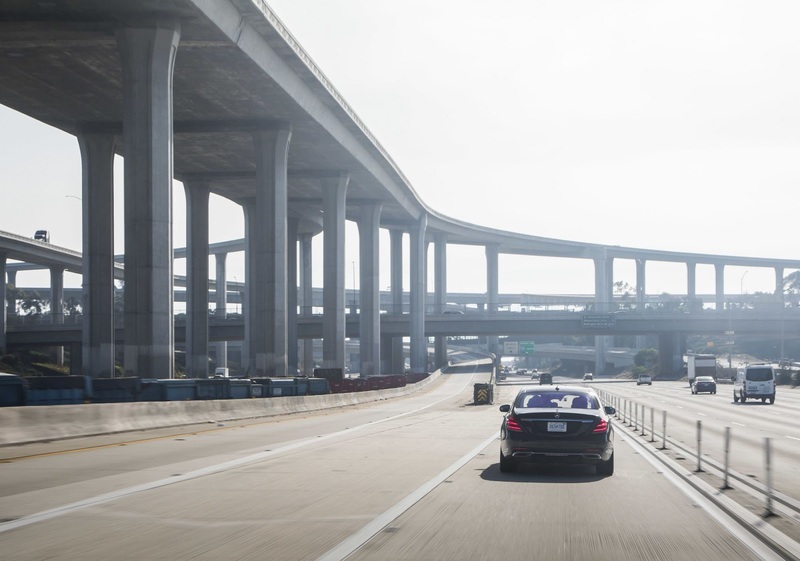 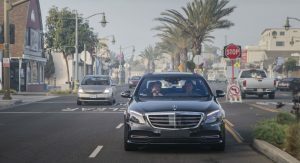 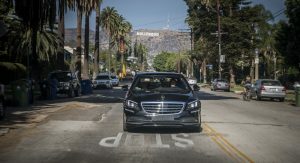 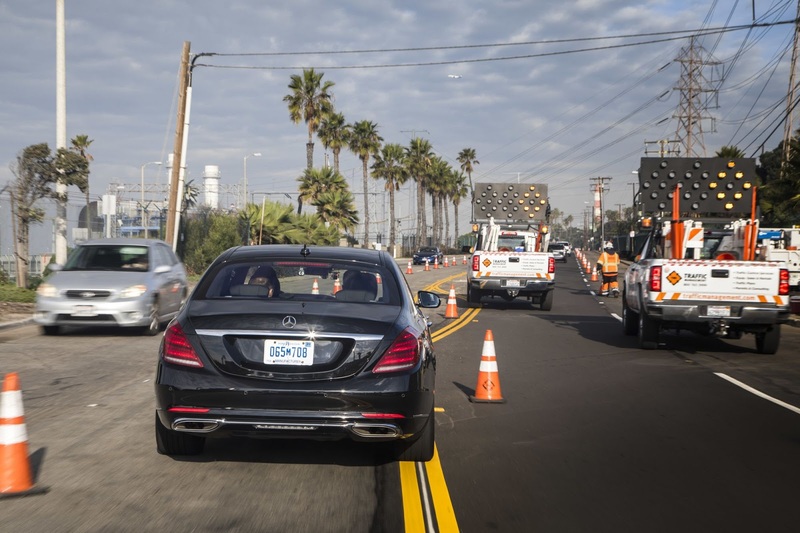 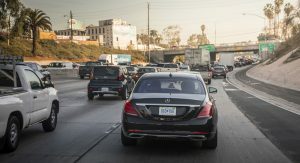 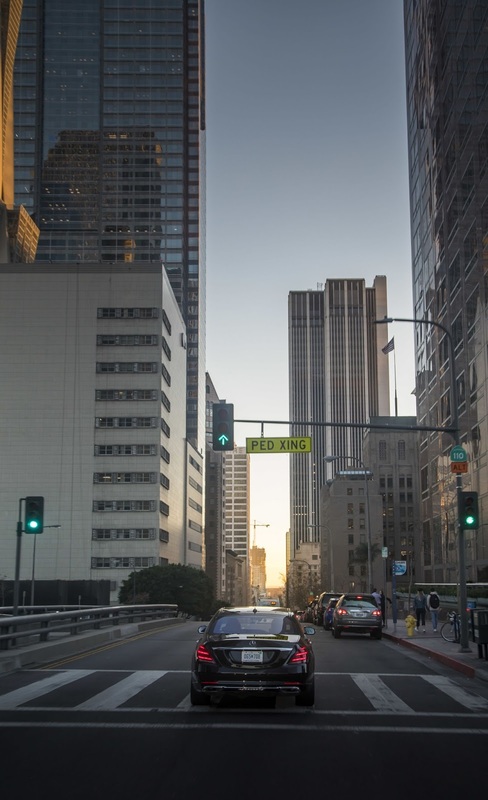 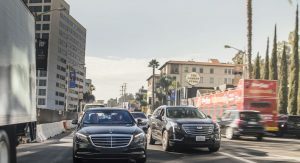 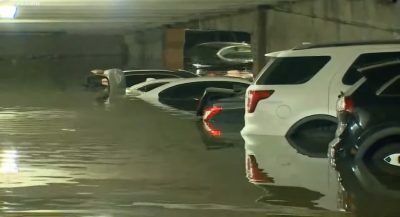 In a bid to ensure its self-driving technologies can cope with all kinds of driving demands and country-specific road laws, the S-Class performed a selection of automated test drives in the greater Los Angeles area, focusing specifically on the recognition of school buses, lane markings and speed limit signs. 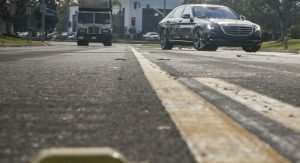 Unlike many other cities and countries across the world, so-called Botts’ Dots are found on various U.S. roads. 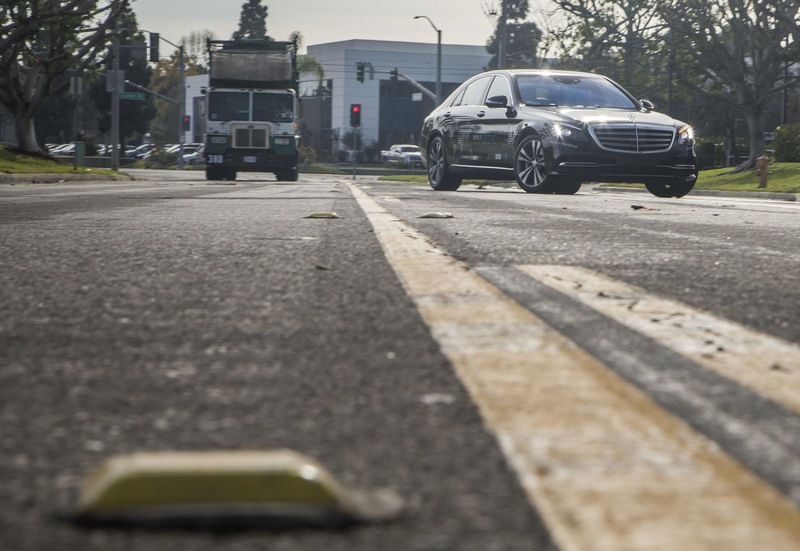 These dots are used in place of traditional painted lines on the roads and present a unique challenge to the sensor systems of a semi-autonomous vehicle. 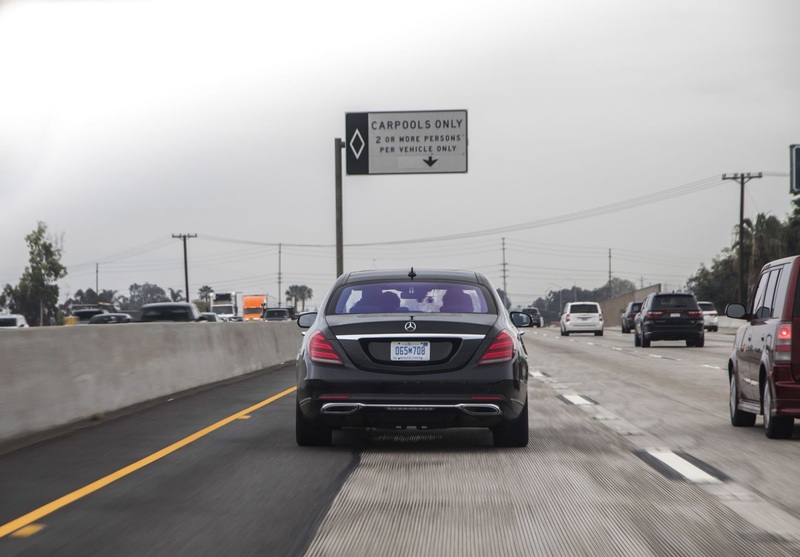 Consequently, Mercedes wants its Active Lane Keeping Assist and Active Steering Assist systems to be capable of consistently recognizing these dots to ensure safe and dependable travel. 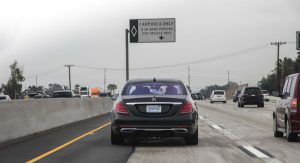 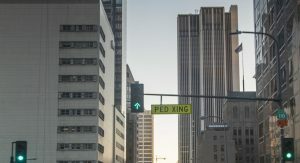 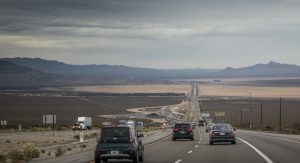 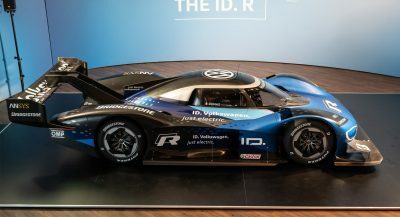 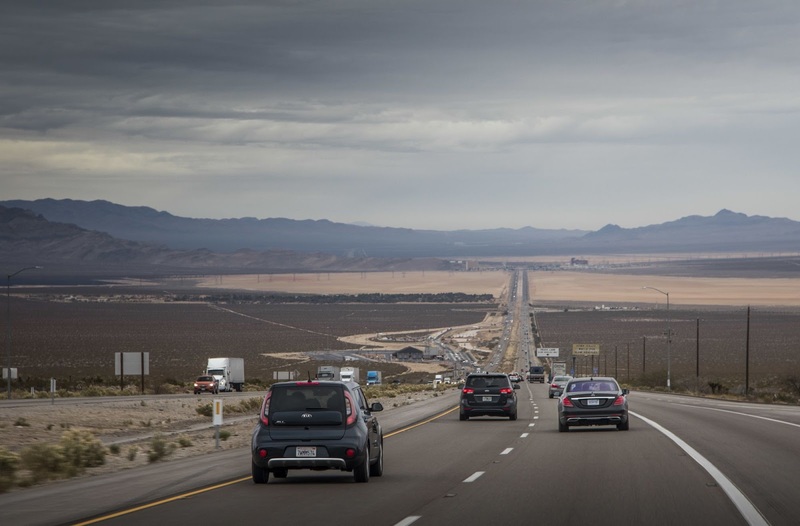 The speed limit signs in the U.S. also test the abilities of the brand’s autonomous technologies as they are different in size and shapes to signs typically found in Europe, Australia, Asia, and Canada. 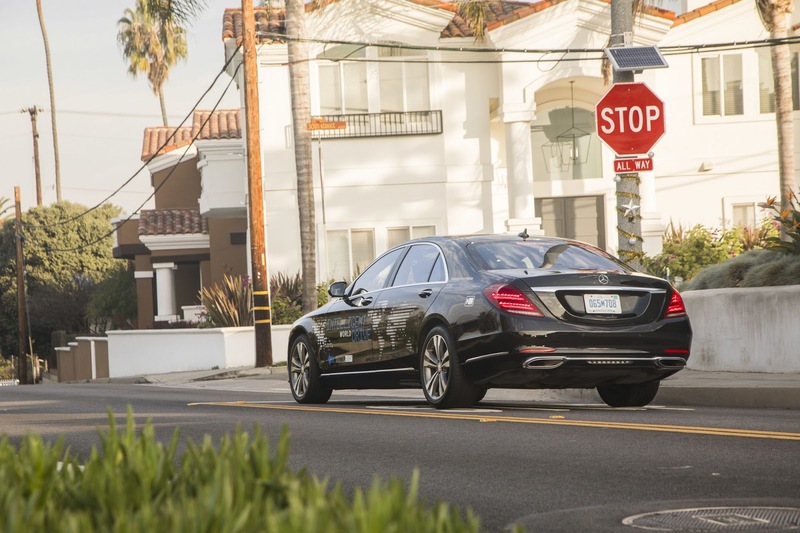 As mentioned, school buses must also be detected by autonomous vehicles. 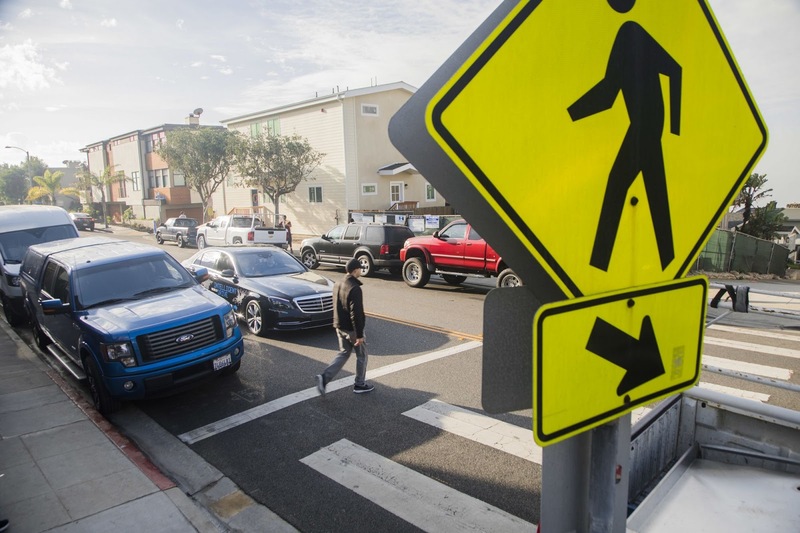 In the United States, all vehicles in the immediate vicinity of a school bus must stop as soon as the bus driver stops and switches on the warning lights. 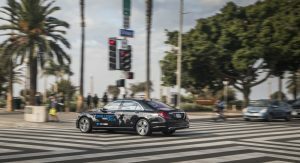 Thus, autonomous technologies need to distinguish school buses from all other vehicles and automatically stop whenever necessary. 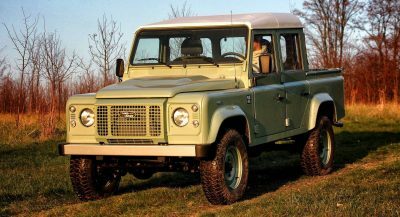 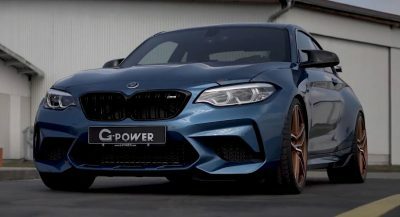 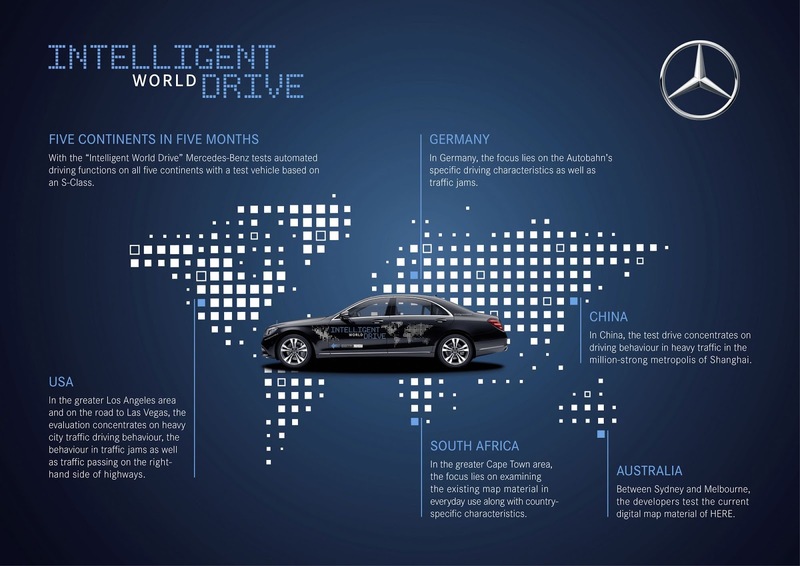 These U.S. tests form part of the brand’s Intelligent World Drive. 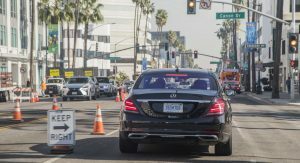 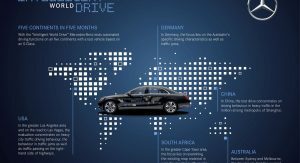 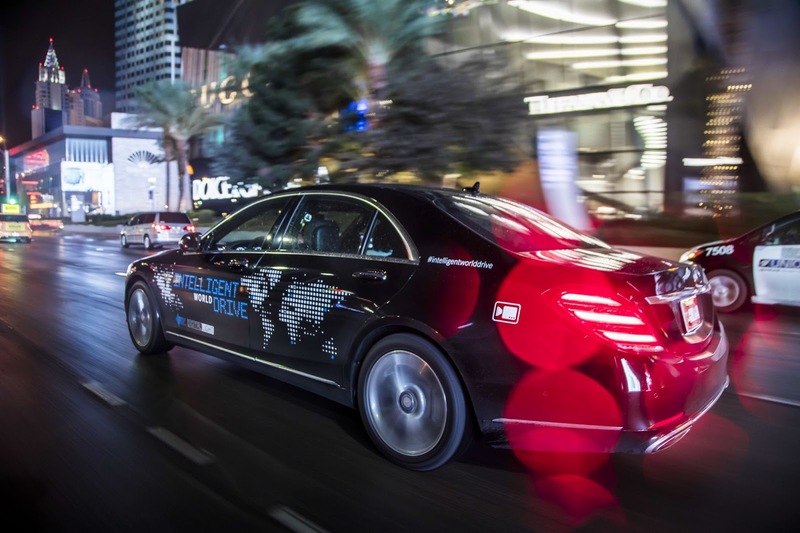 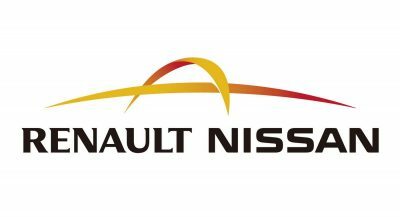 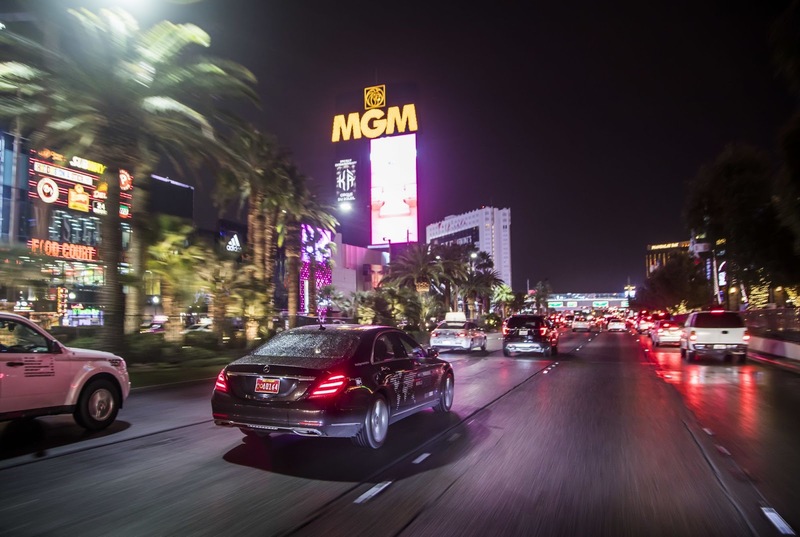 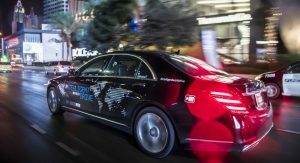 In the past five months, an autonomous S-Class prototype has been subject to numerous complex traffic situations in five continents. 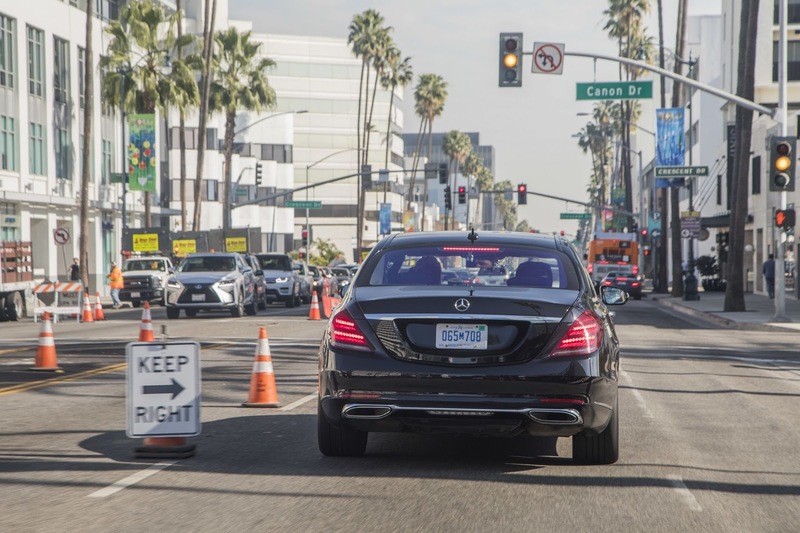 Included in these tests were handling Melbourne’s infamous ‘hook turn’ and pedestrian recognition in South Africa.